Guys, I am so excited. Like, really excited. It's been about a month and a half since I had my Forever 21 giveaway in honor of reaching 100 followers, and I honestly thought it'd be a lot longer until I had my 200 followers giveaway, so thank you for that! 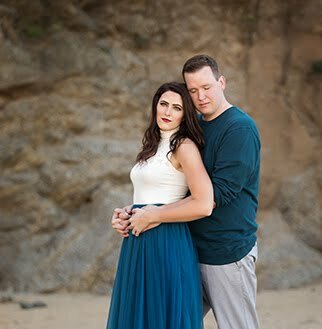 You guys are all amazing. You know who else is amazing? The ladies who agreed [almost at the last minute] to be a part of my giveaway, making it sort of a group giveaway where the winner takes all. Anyway, I bet you're all anxious to see what the goods are, so without further ado... here you go! 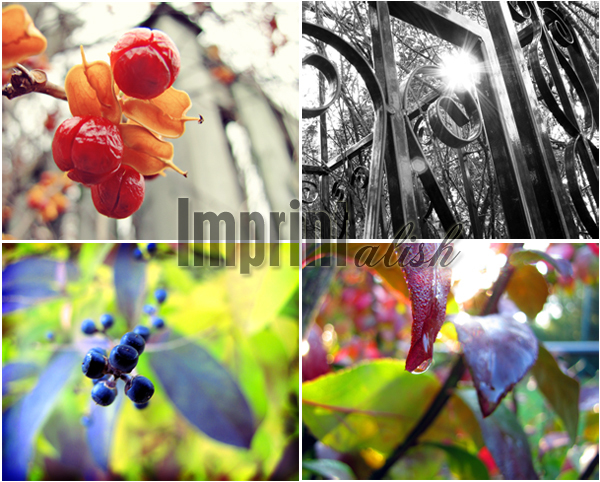 My name is Lish and I am the creator behind Imprintalish the blog and shop. I specialize in Digital Photo Cards for all of your special moments and holidays... like Valentines Day! I've also added a range of creative Photography Prints to my shop within the last couple months as well as some custom design work for your blog-headers & buttons. I love the freedom that comes with designing and adore making things pretty, both on my blog and in my shop. I'm constantly adding new pieces to my shop so check back often! I love blogging as a way to share the blessings in my life through life's challenges and to be an encouragement to others facing challenges of their own! I also enjoy sharing about my journey with Christ along the way. In between you'll find me writing about family, food, and other randomness! Blog. Facebook. Etsy. Pinterest. Bloglovin. Twitter. Store. Store Facebook. blog. Facebook. Hi! I am Carina and I blog over at a punk, a pumpkin and a peanut, where I write about everyday adventures with my three little men, as well as all things pretty, crafty, and tasty. I also have an Etsy shop called Lovely Little Whimsy, that I started to help raise money for the adoption of a sweet baby girl! You'll find fun little pieces that will add a some whimsy to your everyday. I am currently in the process of creating a ton of new products, so stay tuned for the 2012 collection! Good Luck! Giveaway ends on Sunday at 11:59 p.m. Central U.S. time. I'm following you with GFC and on Facebook. I follow on GFC and like on FB. From knitted Simplicity, I love Chunky Knit Long Cowl - "Grass"
My fave picture from Imprintalish is the macro Dandelion. I might buy it even if I don't win. And the knitted coffee sleeves are ingenious! Also love that some money's going to charity. Me gusta Sprightly So en el libro de cara. Love Sprighly So's jewelry! Especially the family necklaces. 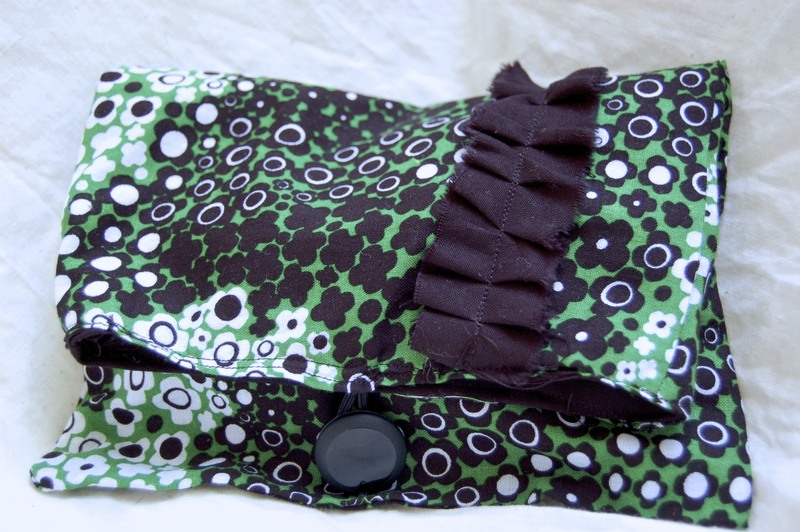 Lovely Little Whimsy's onesies are soooo cute! I follow you on GFC and like you on Facebook!! Congrats on 200 followers! I follow you via GFC & facebook. I am already a follower of your lovely blog and your facebook page! following you on GFC & facebook! I'm kinda digging lovely little whimsy's hanging hearts garland. :) perfect for valentine's day. also love the 'tweetie pie' bracelet from Sprightly So! This is a great giveaway!! I follow you!! I follow My Happy Thought! I couldn't do it earlier because Quinn woke up, haha. Fun! Congrats on the 200! and i deleted my facebook so i logged in on a friend's and liked your page (name: jakob mueller). following the imprint. blog via gfc. i liked the imprint. shop on facebook. already following the FF blog. i like the FF blog on fb. 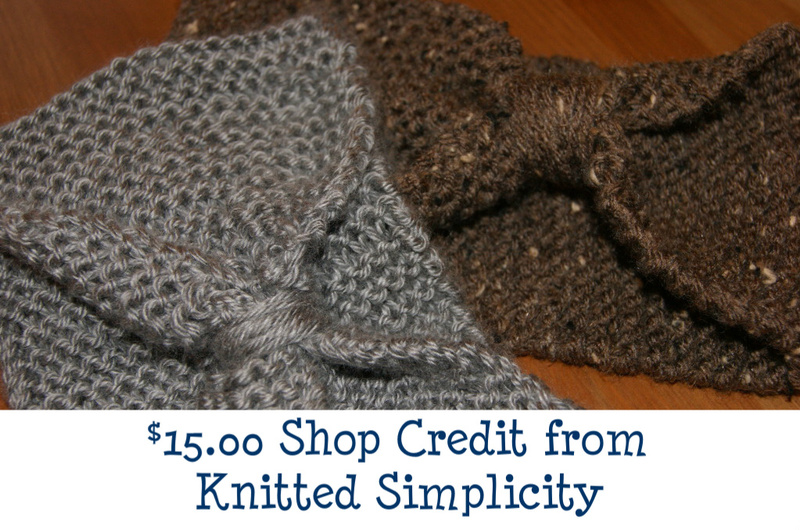 i would order from the FF's etsy: Hand Knit Winter Headbands - "Honey". i like AAR on fb. and from carina's etsy i love the frayed white rosette and double braided headband. I follow! And liked your FB page. 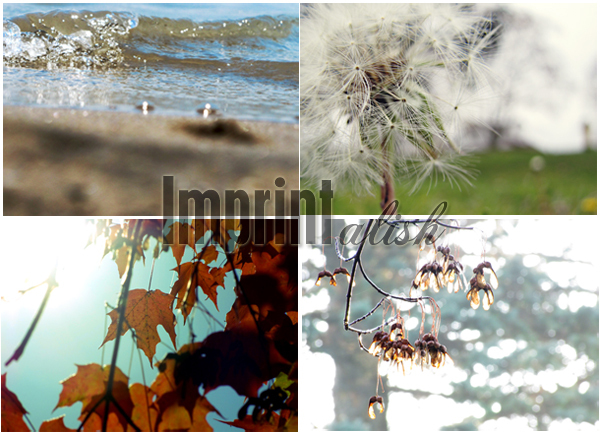 I liked imprintalish on FB! I liked the Fontenot Four on FB! I liked Along Abbey Road on FB! I love the snow droplets on grass photo from imprintalish! I love the cute winter headbands shaped with a bow (in grey) from fonte not's knit shop! I love the heart measuring spoons from sprightly so! I love the cute little tulle flower from lovely little whimsy! I follow you via GFC and liked your FB page! Congrats on 200+! following a punk, a pumpkin and a peanut!! Following you on GFC and Facebook! Congrats on 200 followers, stinking awesome! my favorite item in the fontenot etsy shop is Chunky Knit Cowl - "Fig"
I follow you, and I like you on facebook! I follow the Imprintalish blog too! I like Imprintalish on facebook too! I like all the headbands on Fontenot's etsy! I LOVE the family dog tag necklace on Sprightly So! Thanks for an amazing giveaway! I follow you on GFC, and fb. 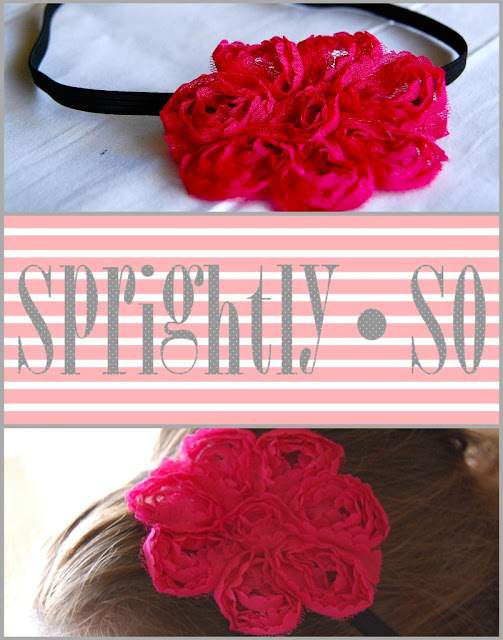 i love the frayed white rosette headband from lovely little whimsey. and with my super-tiny head, the baby sized headband just may fit! i'm enamored with just about everything from the sprightly so shop, but if i had to choose, the vintage paisley scarf, heart shaped measuring spoons, and mustard floral headband are my favorites. the ferris wheel and cherry blossom prints at imprintalish are seriously amazing.